4 New U.S. Mil. 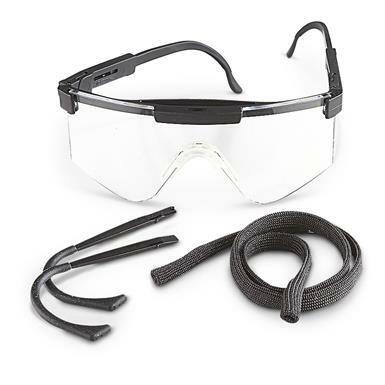 SPECS Eye Protection. Safety first! 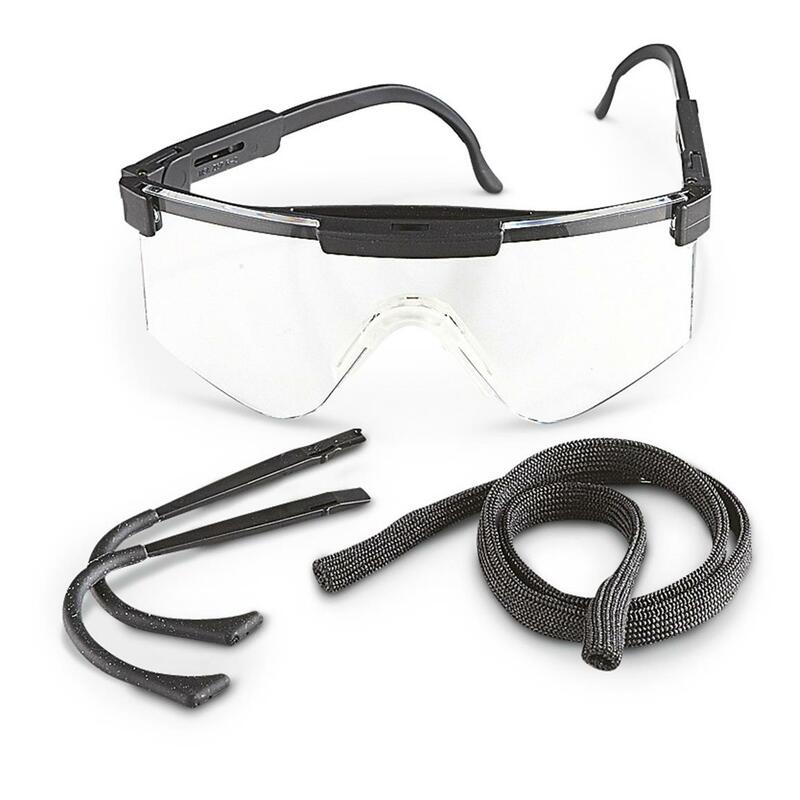 Shield your peepers from airborne dust, particles, wind and more. Adjustable nose piece, temple and lens angle. Each: 3 ozs. Condition: brand new in box, never issued. Nab your quad set today!